Check out our exciting upcoming events this month! Check out our upcoming events, special offers, and more! Go Green on Earth Day and EVERY Day. 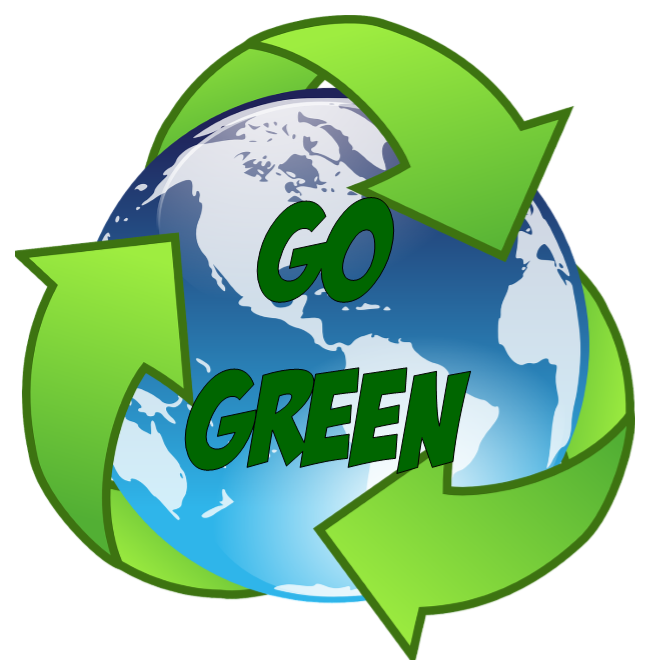 Copper Leaf is a green venue, striving to be completely carbon neutral by 2017. Vipul Seth, Copper Leaf owner and Water Ambassador for the City of Thornton, shares his story on how he strives every day to Go Green. Learn how you can Go Green simply by conserving water in this success story. Stop by our April Open Houses on April 21st, from 5pm to 8pm! Tour our facility, sample great food from our award winning caterer, The Gourmet Kitchen, meet our wonderful staff & local vendors, get special booking discounts, and be eligible to win door prizes! Save Money On Your Special Day! "Just because you are on a budget, doesn't mean you can't have a special, fantastic, and memorable wedding day. We are here to help you! In this article I will walk you through different ways to save money on your special day, from venue costs to menu tips and tricks!" In honor of Earth Day, we are giving out a Free Champagne Toast to anyone who plants a tree! Simply take a photo of you planting your tree, share it with us on social media, and get a free champagne toast at your next event! *Some restrictions may apply, call us for details. 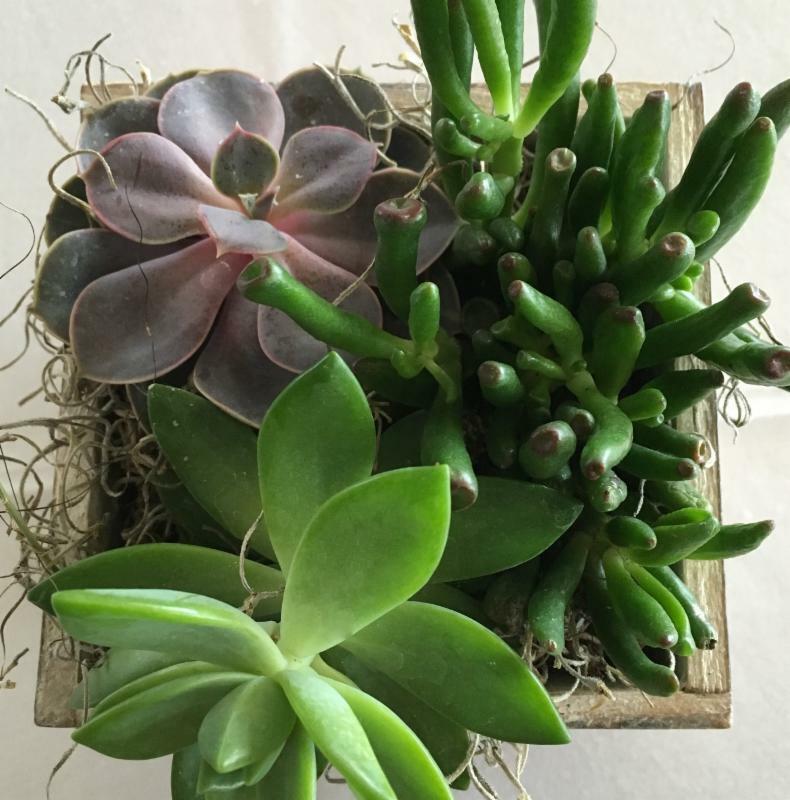 In honor of Earth Day, create beautiful centerpieces using real plants. They are beautiful, inexpensive, easy, and great for any event! After your event, you can liven up your home or give them out as party favors. 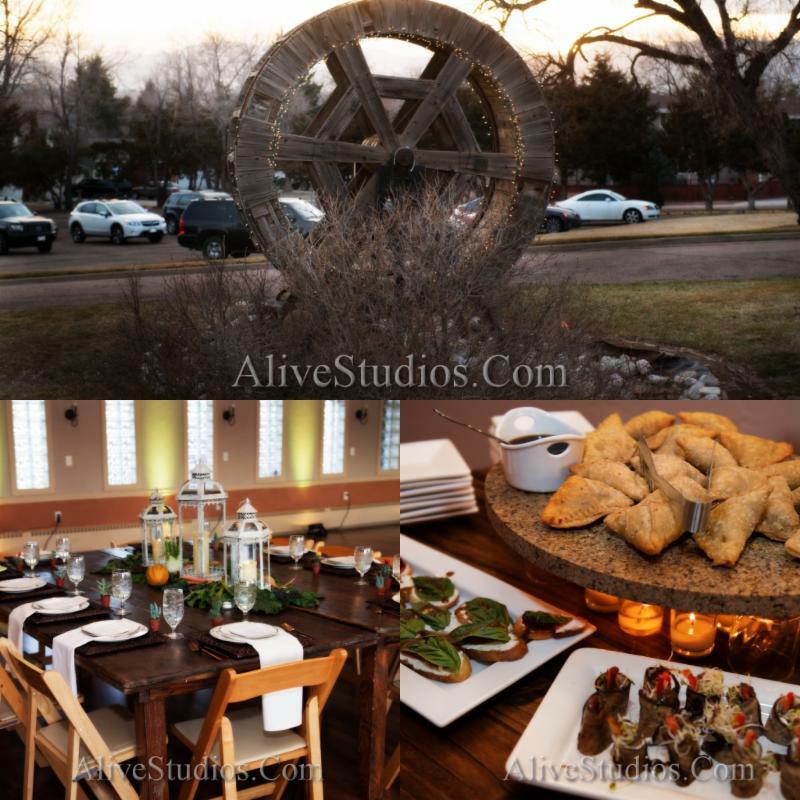 In February, Copper Leaf Gardens & Event Center hosted a beautiful We Love Our Earth Open House. The Gourmet Kitchen catered this organic event. Check out more great photos taken at this incredible event here.